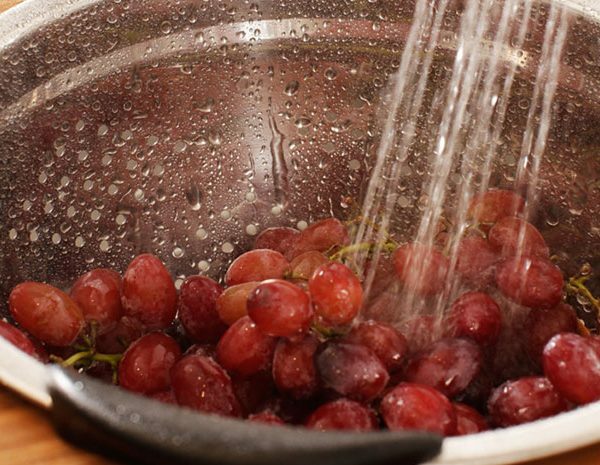 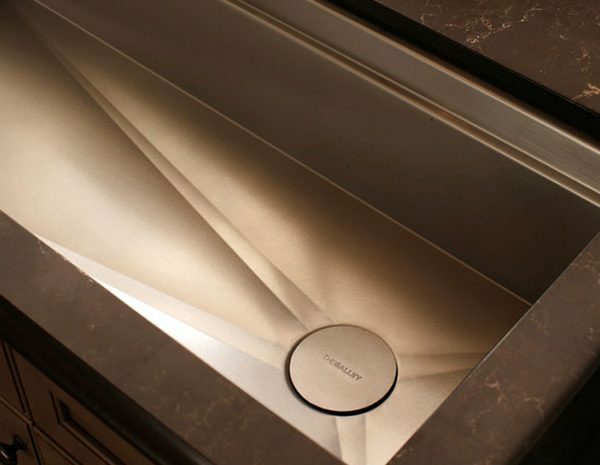 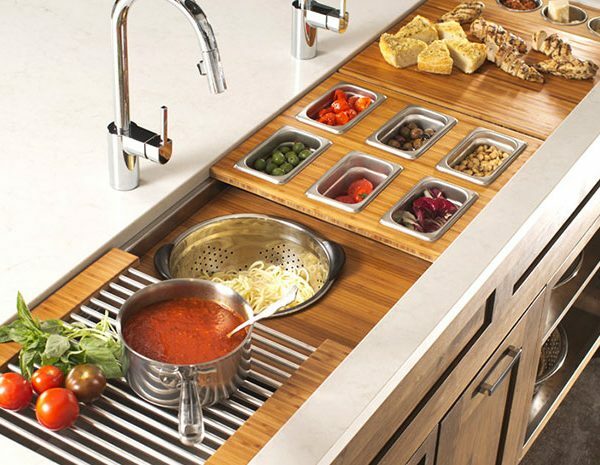 Finally, a Sink That Works. 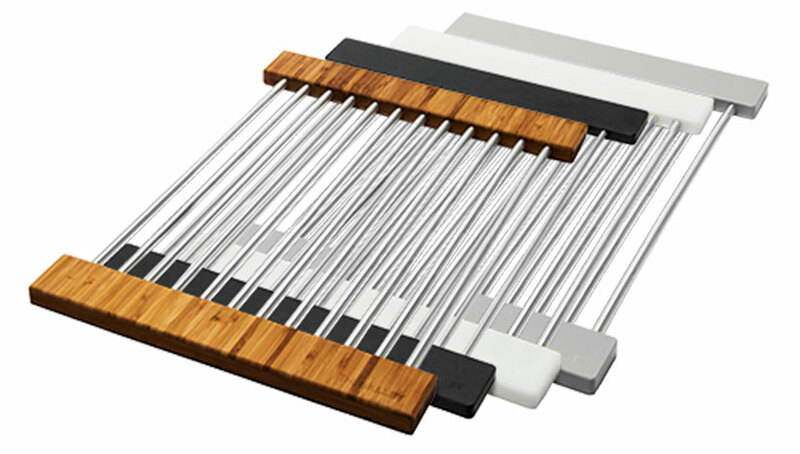 The IWS 5 is our best-selling model. 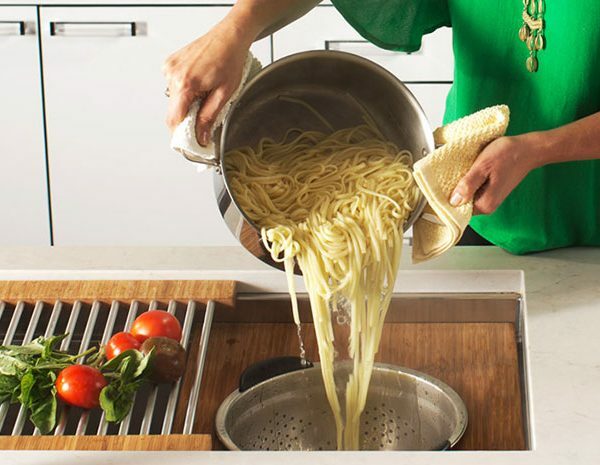 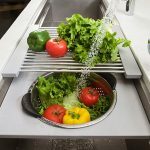 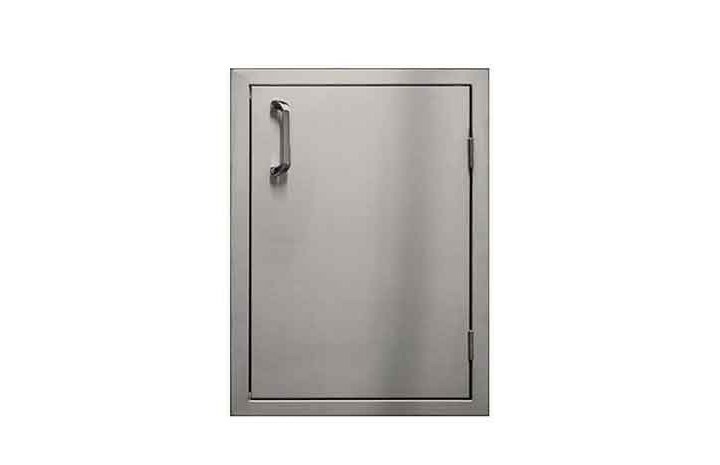 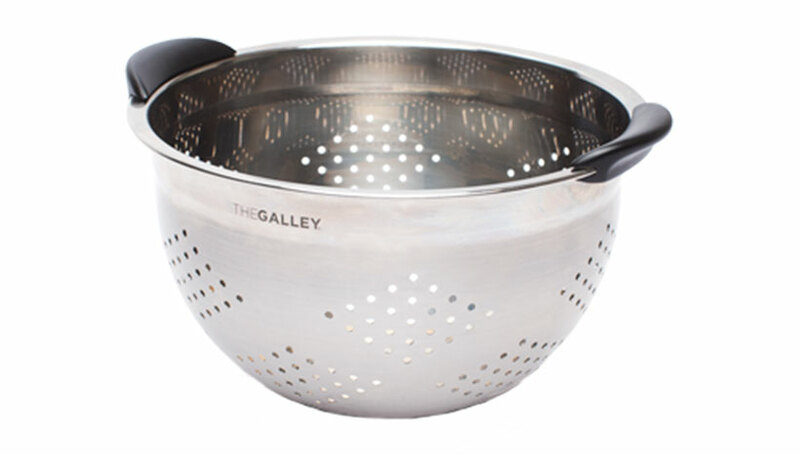 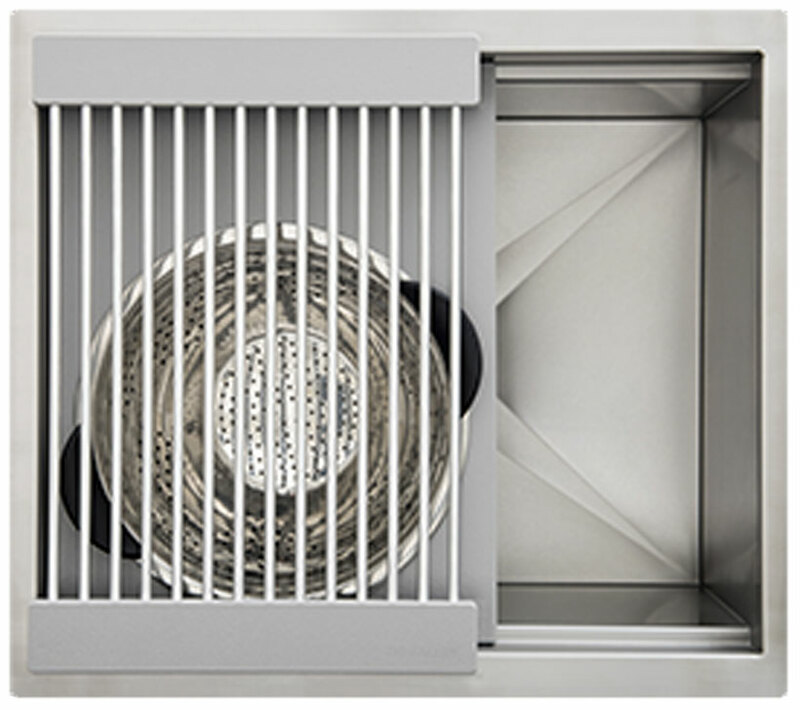 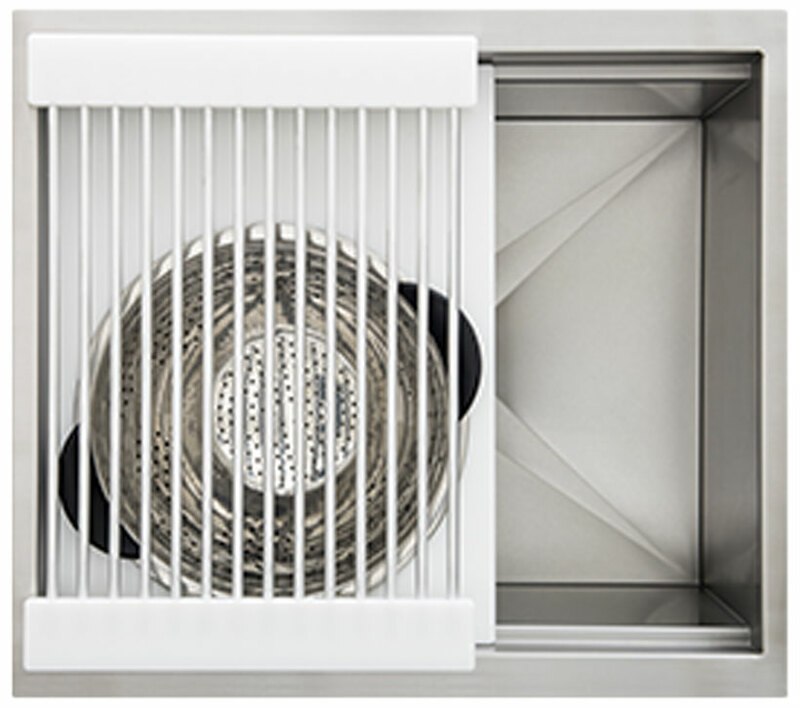 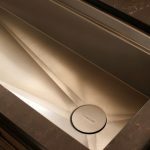 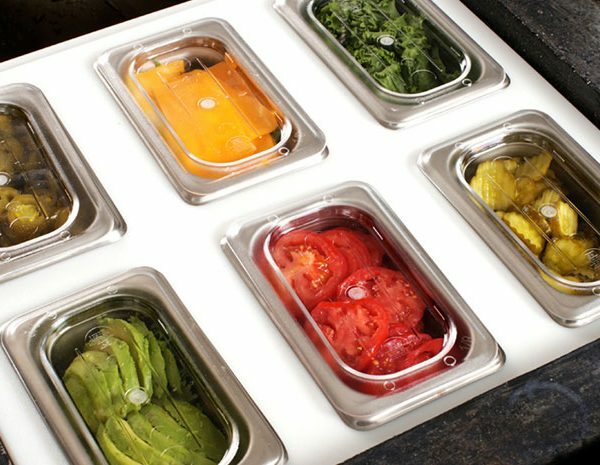 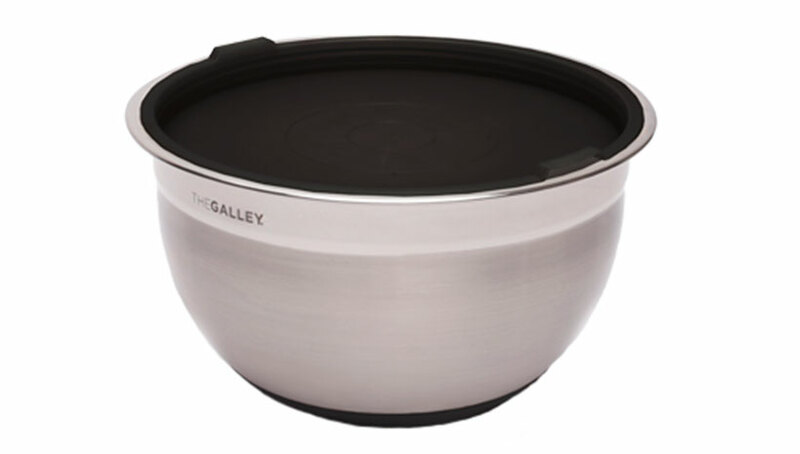 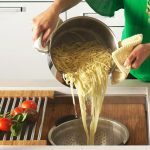 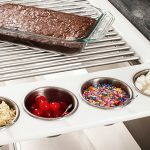 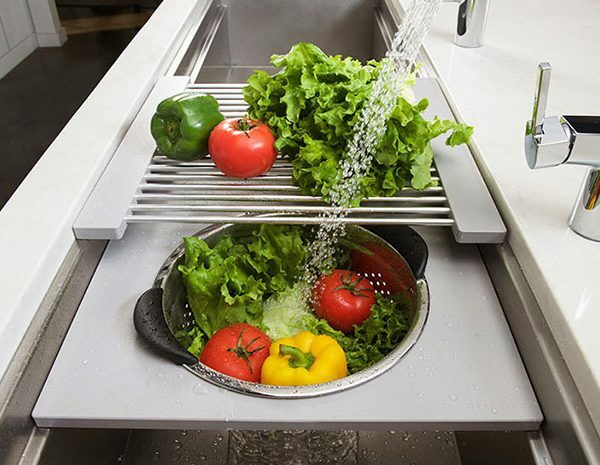 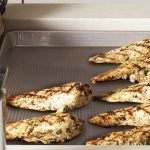 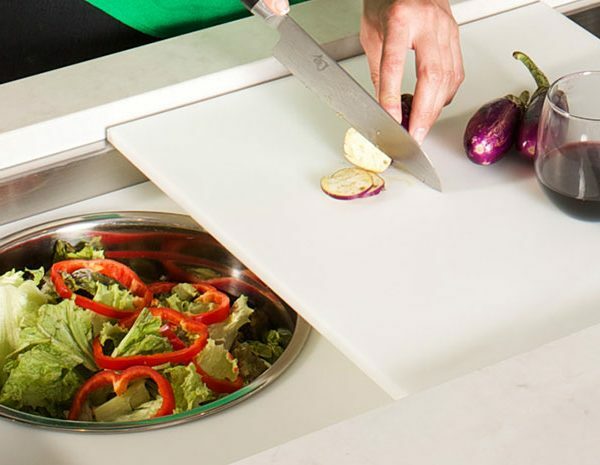 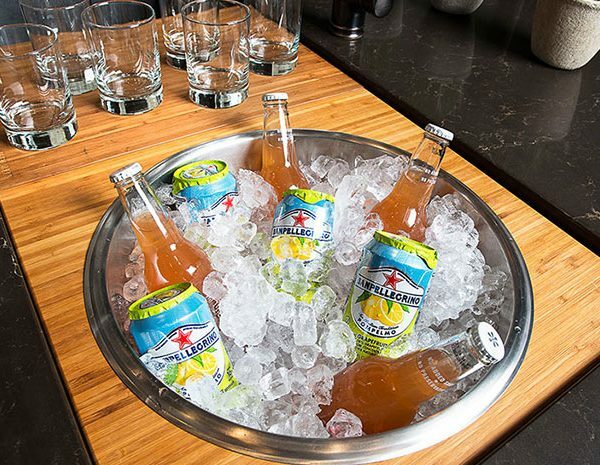 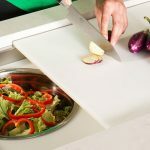 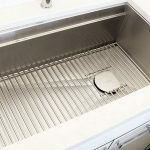 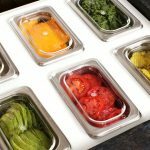 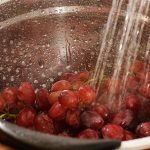 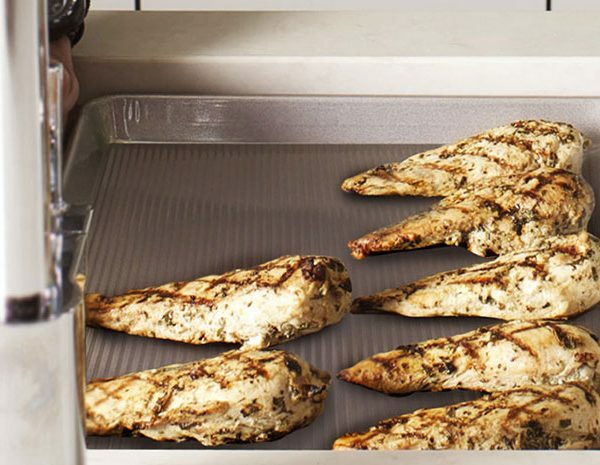 Available as either a single bowl or double bowl configuration, it offers the same maximum function as the larger Galleys at a size that works very well in most kitchens. 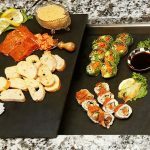 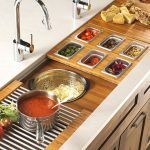 This 1-2 person Galley Workstation® is smartly-equipped with a 9-piece, dual-tier Culinary Kit in your choice of Natural Bamboo, Graphite Wood Composite, Gray Resin or White Resin. 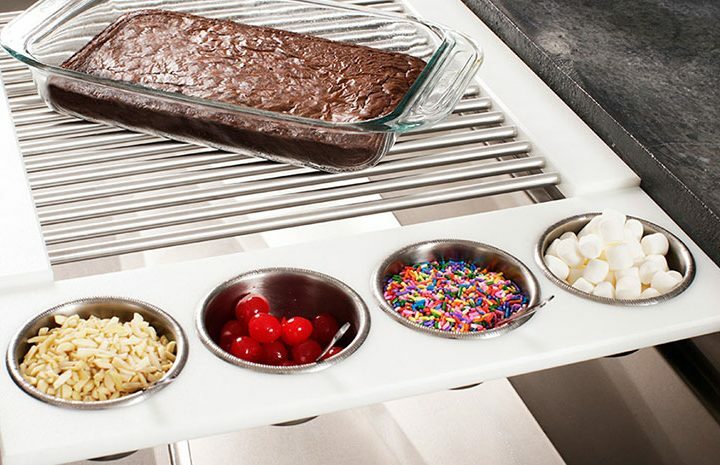 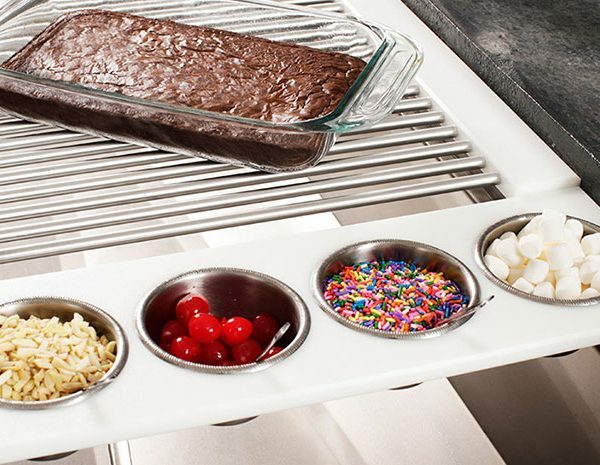 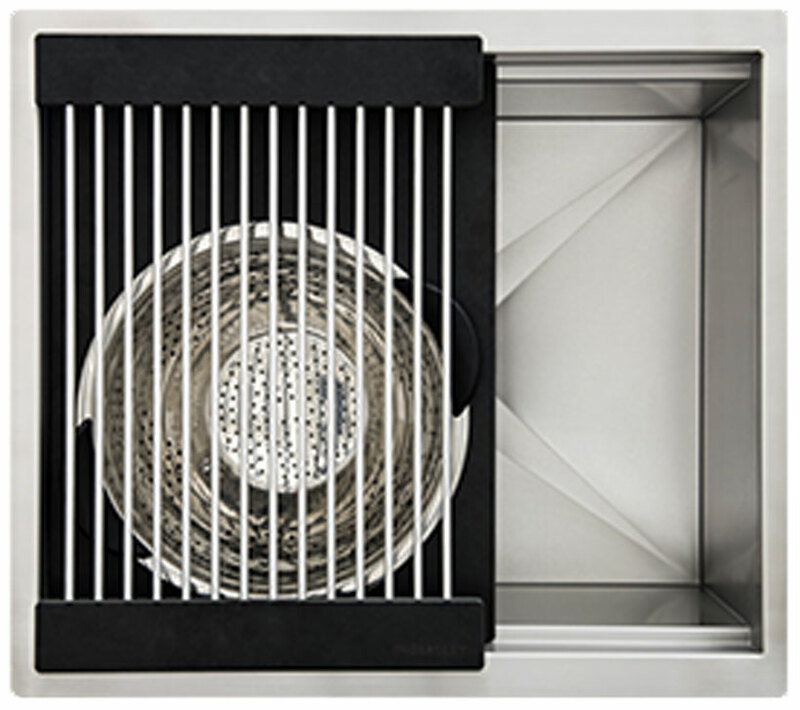 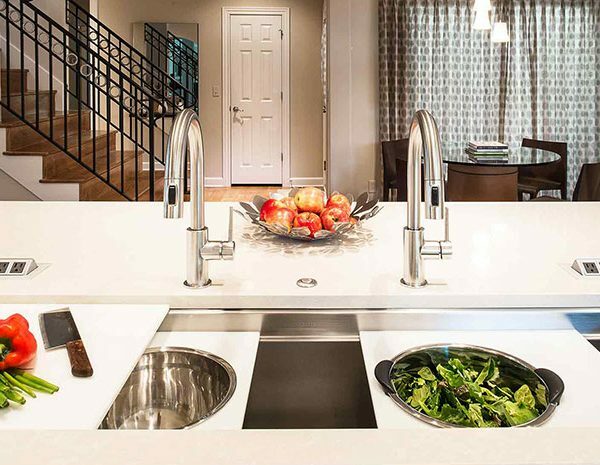 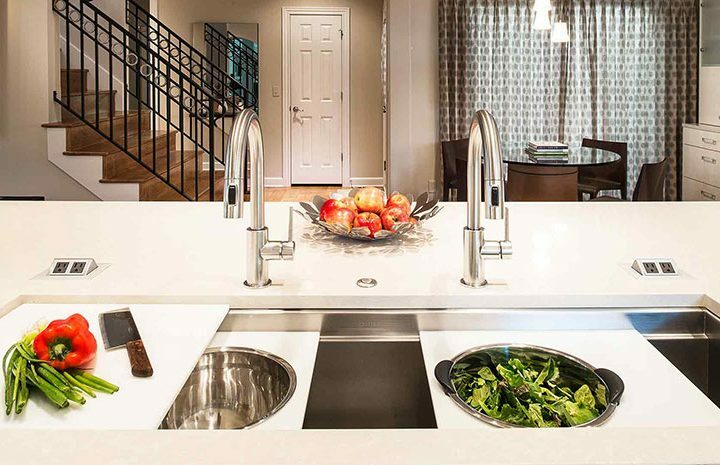 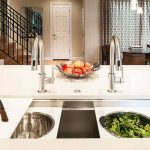 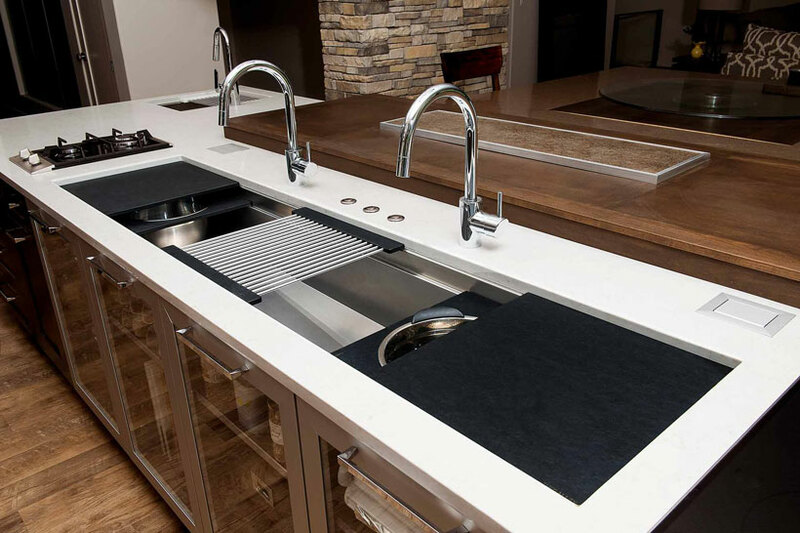 The IWS 6 Double Bowl makes it easy to prepare food and wash dishes in this elegant 68” undermount Workstation. 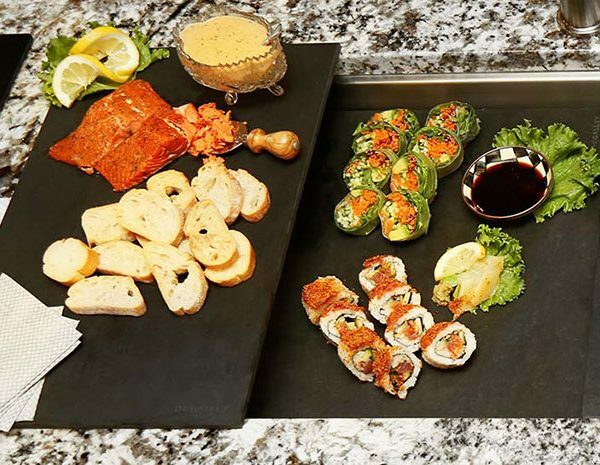 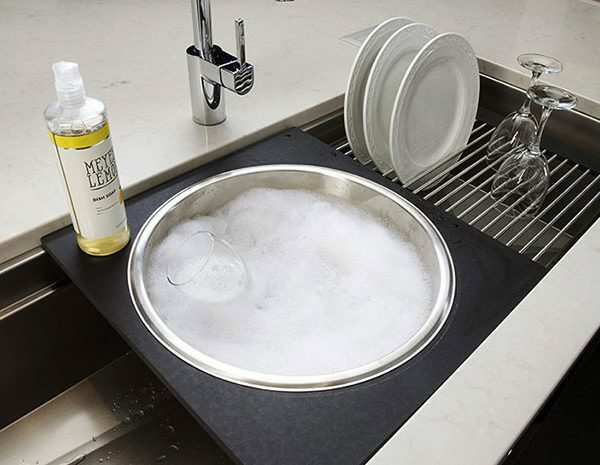 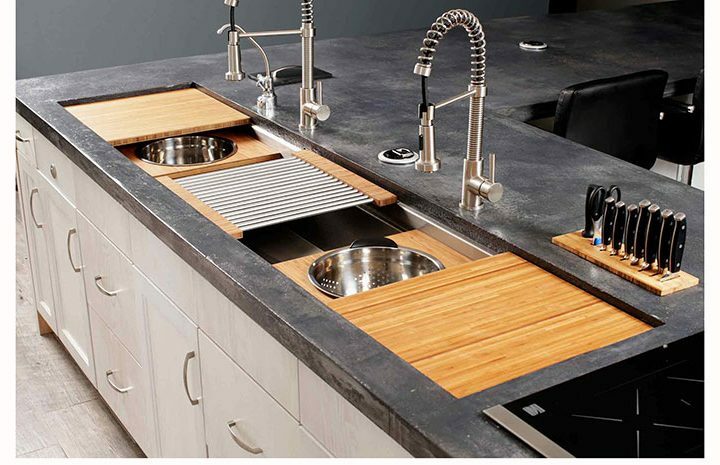 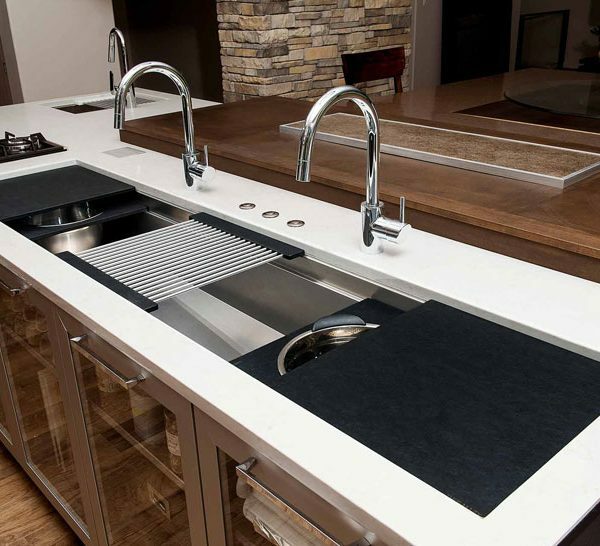 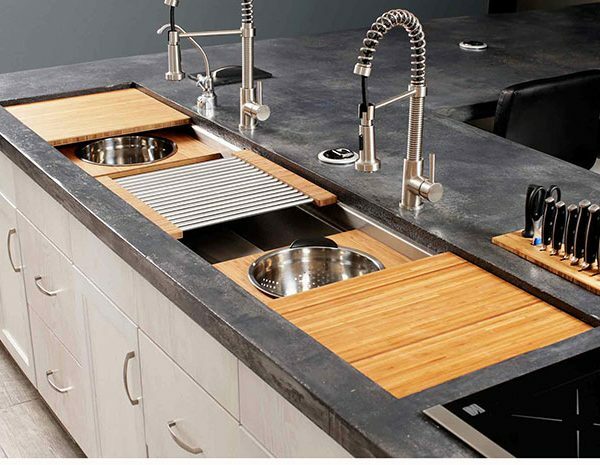 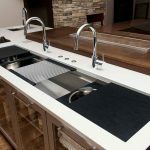 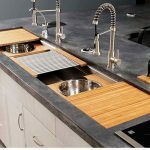 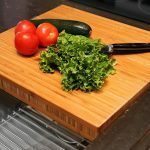 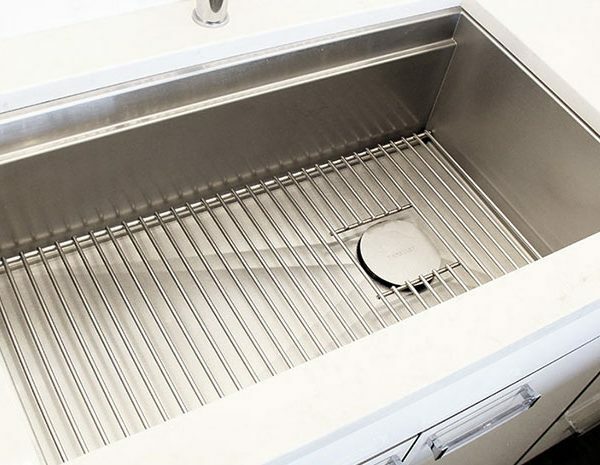 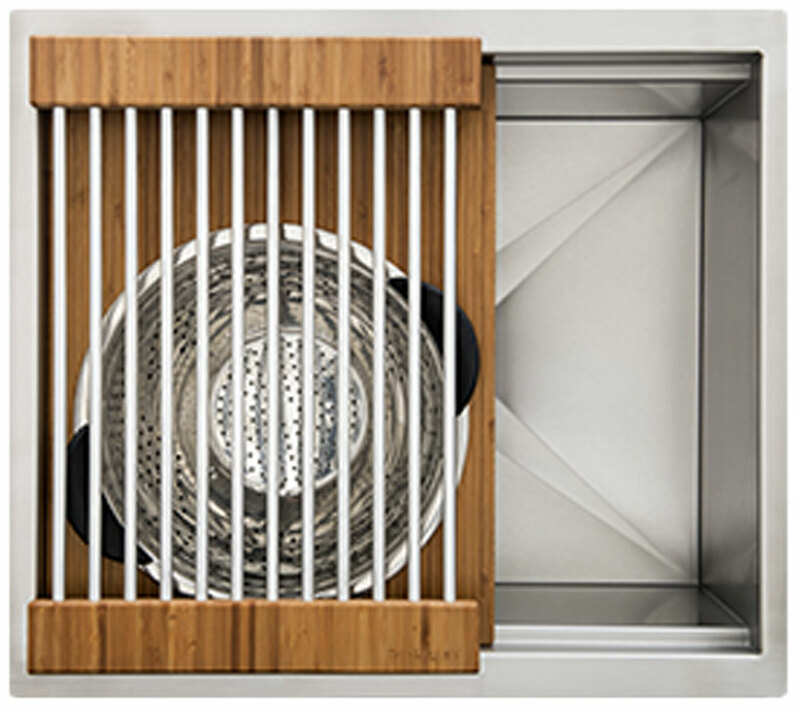 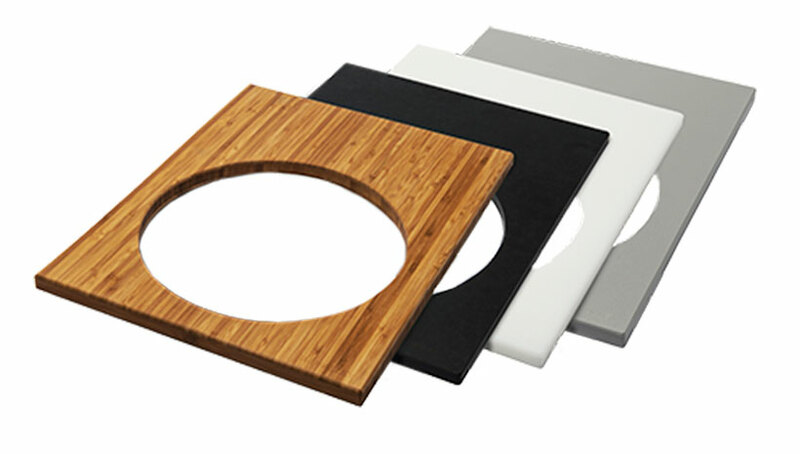 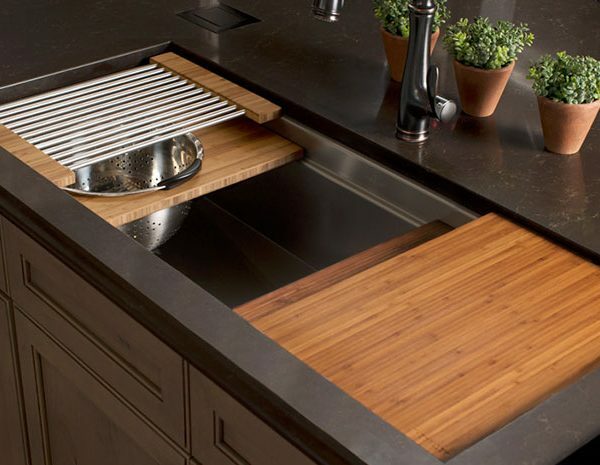 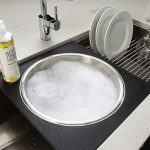 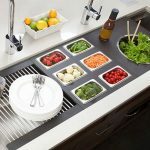 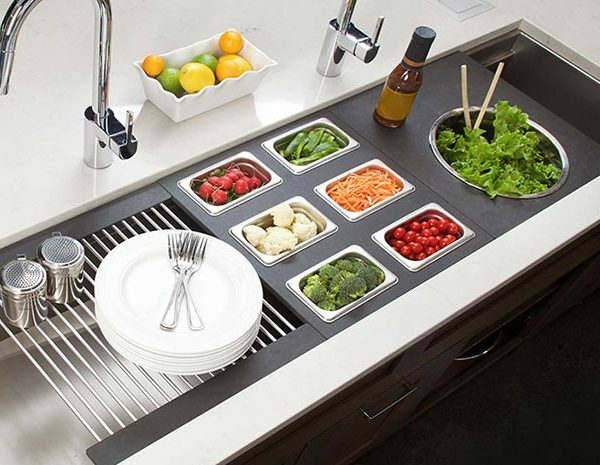 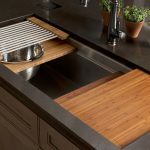 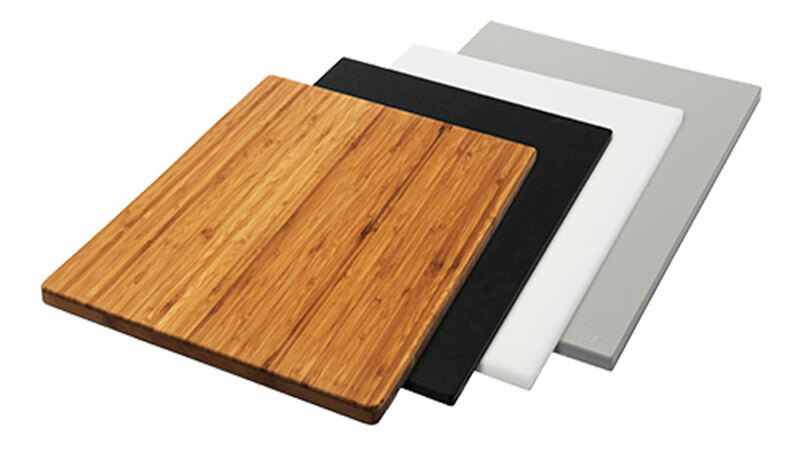 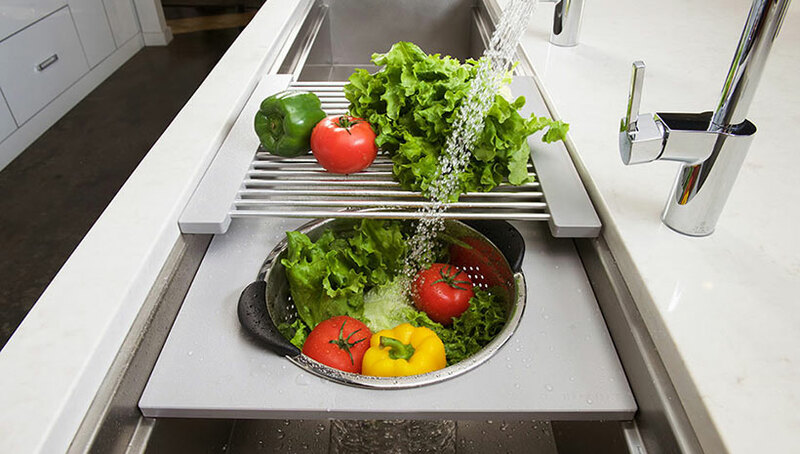 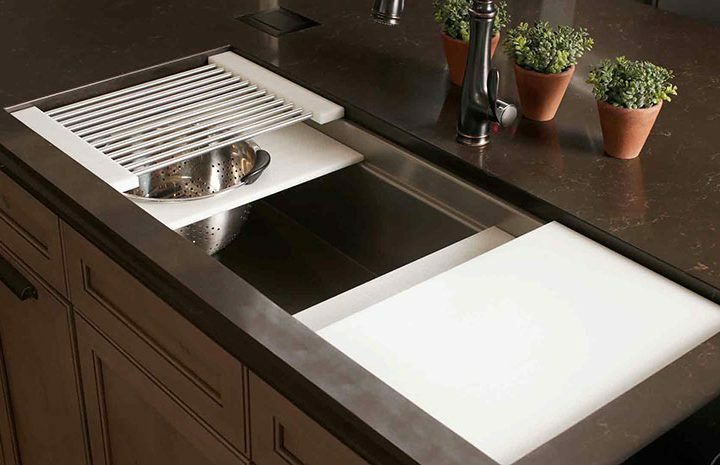 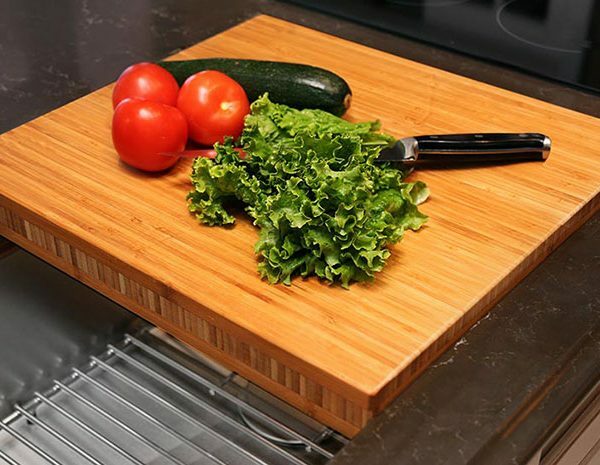 The separate 4-ft and 2-ft basins feature a scratch-resistant finish that offers durability, while ensuring long-term use.This 1-2 person Galley Workstation is smartly-equipped with a 10-piece Culinary Kit in your choice of Natural Bamboo, Graphite Wood Composite or White or Gray Resin.